Hi! 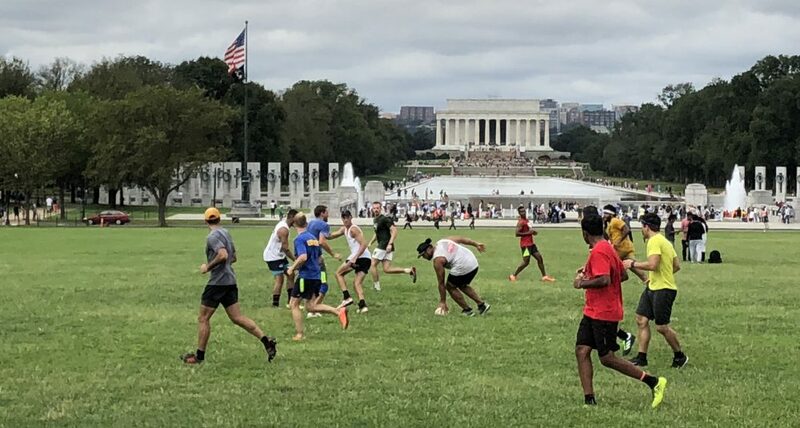 Rugby tomorrow, 9:30am, 15th & Independence (Tidal Basin pitch). And don’t forget to check out our post about the tournament on September 23rd.